Anyone can benefit from chiropractic adjustments. Regular spinal adjustments can help improve posture and blood flow. 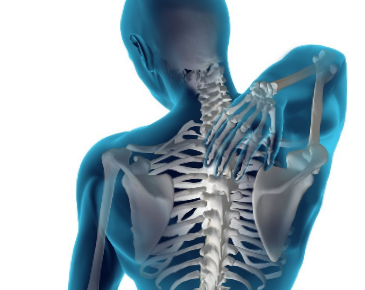 We also specialize in helping you recover from an injury or pre-existing spinal condition. On your first visit, we will conduct a basic exam to determine the right treatment path for you. All care will be customized to your specific needs. Call us today to learn more about how chiropractic adjustments can improve your health and overall well being.